A stable and well-maintained community with great home value. Immediate access to I-95 and routes into Baltimore City. Quality elementary, middle and high schools – all within walking distance. 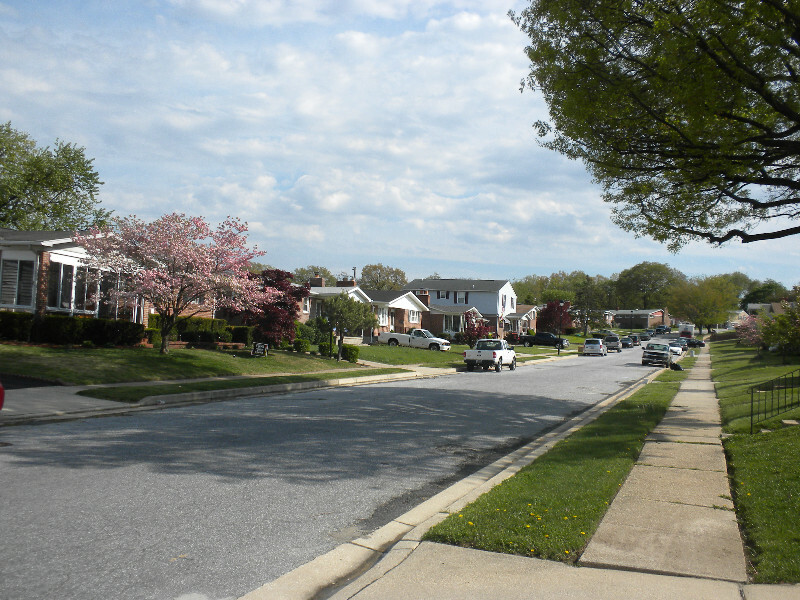 Properties vary throughout the expansive neighborhood. 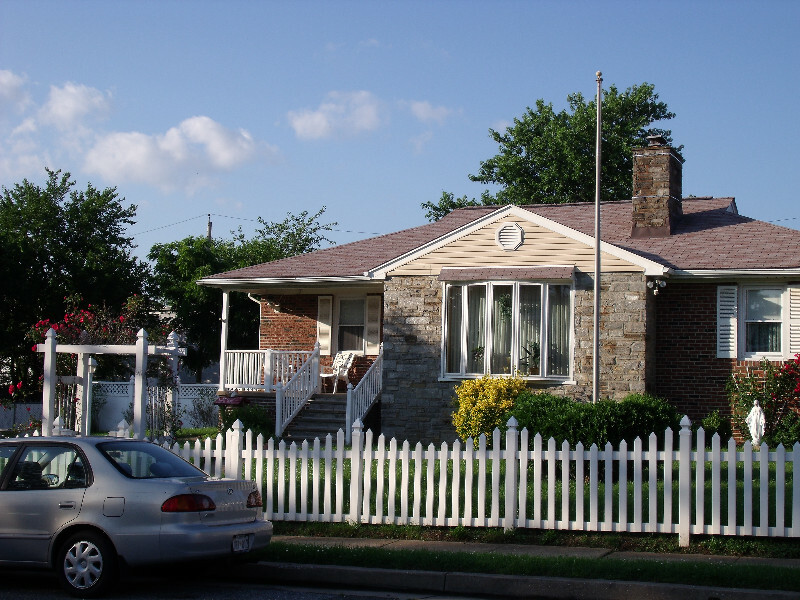 Cottages and bungalows built in the 1940s have been upgraded by longtime homeowners, while newer homes are interspersed all over the area. 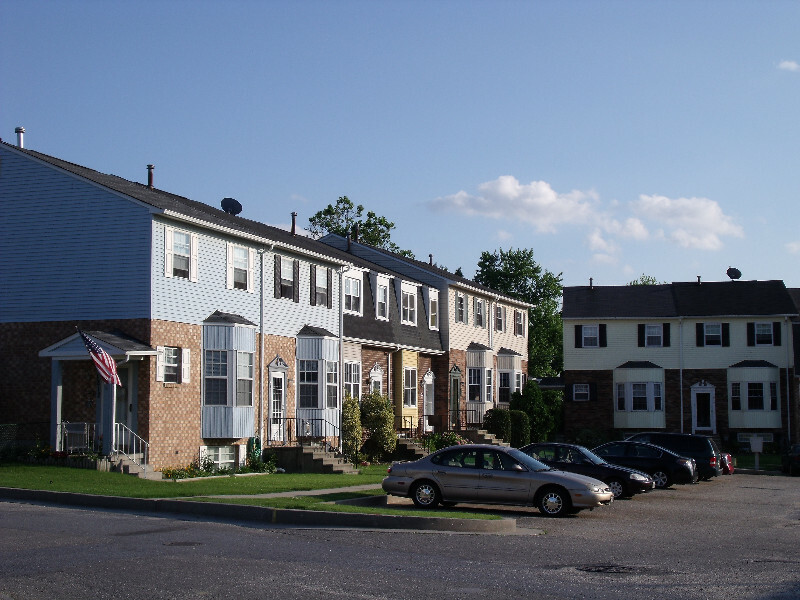 Sturdy brick row homes populate many streets, while newer townhouses are available at Boston Commons on German Hill Road, also the location of Delvale Place Apartment complex. Look west from the heights of German Hill Road and you’ll have an incredible view of Baltimore City. Look south from almost anywhere in Norwood and you’ll see the panoramic view of the Port and the Francis Scott Key Bridge. 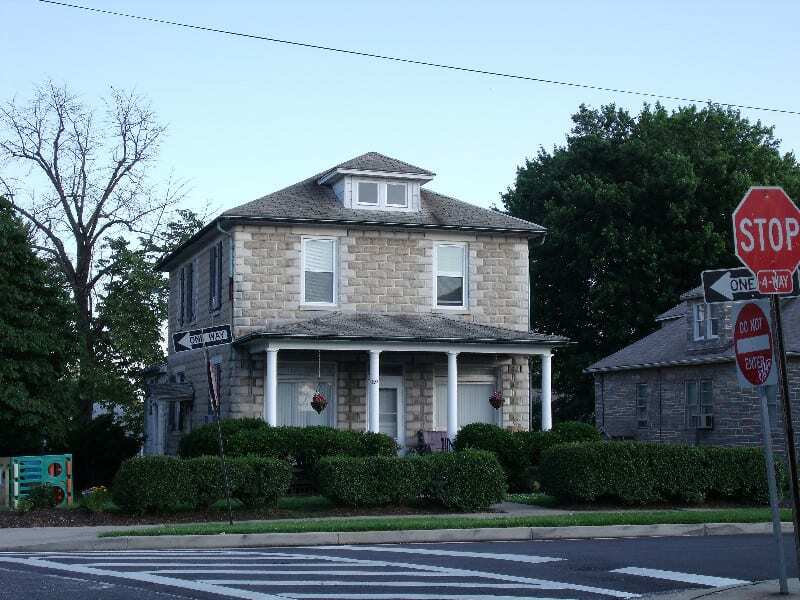 Norwood and nearby are locations of numerous historic cemeteries, providing large open spaces and scenic vistas, while Holabird Avenue is full of local history and the starting point for what is now a modern community. The Patapsco Neck Norwood Rec Council holds numerous events including opening day for little league soccer and baseball, while schools host annual fairs and other small festivals. Sacred Heart of Mary Church has held carnivals for several years. Norwood and nearby also are locations of numerous historic cemeteries. All along German Hill Road and near Delvale Avenue you’ll find the Hebrew cemetery, Workman’s Circle cemetery, Holy Cross Polish National cemetery, St. Michaels’ Ukrainian Catholic Church cemetery, Holy Rosary cemetery, Sacred Heart of Jesus, St. Andrews, and Pussville cemetery.